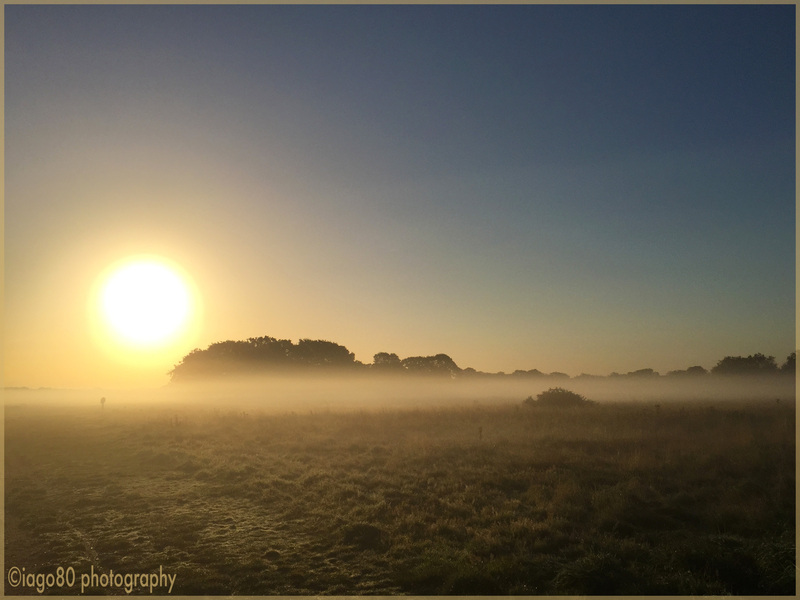 The Wanstead Flats often wears a coat of early-morning mist. Two weekends ago I walked around mesmerised by the familiar landscape and how different it can appear. 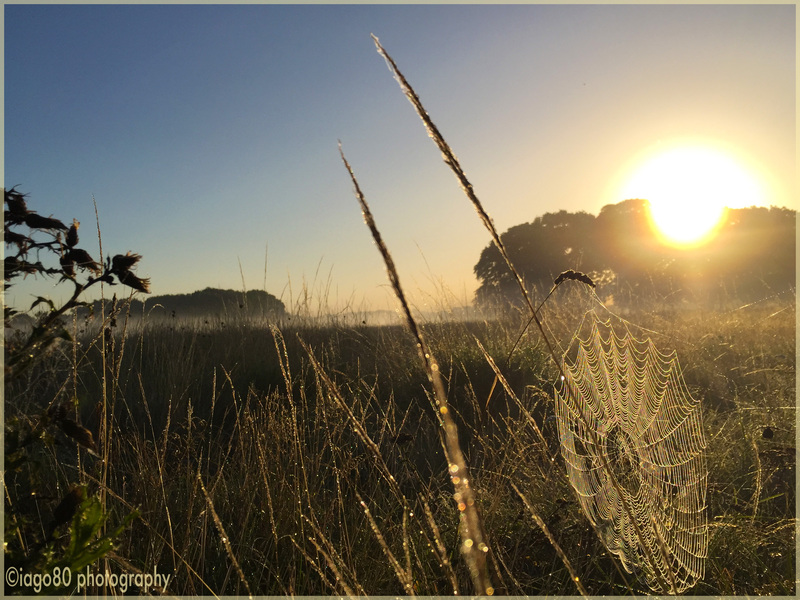 As the sun rose, the mist disappeared like it was a mirage, and the day blazed with early-autumn warmth. At the other end of the patch, literally the eastern extremity from my home in the West, I bumped into Bob Vaughn by the river Roding. 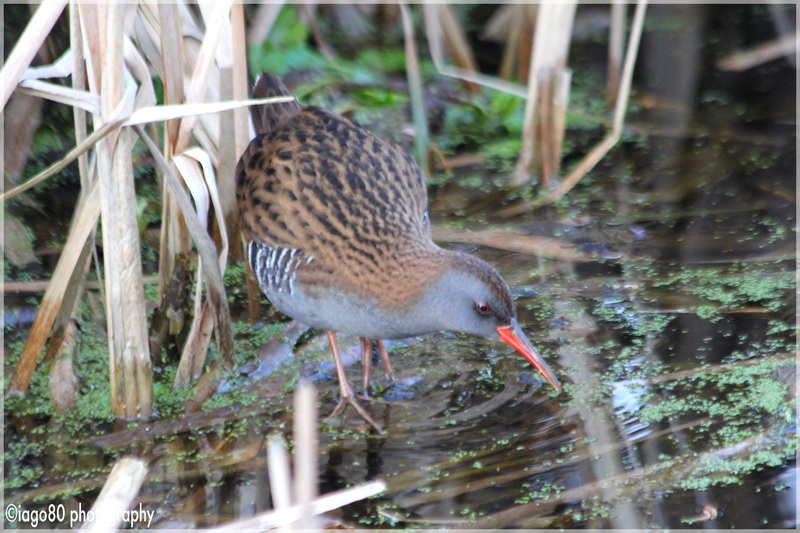 He had just been watching two Water Rail wade and swim against the flow of the river. 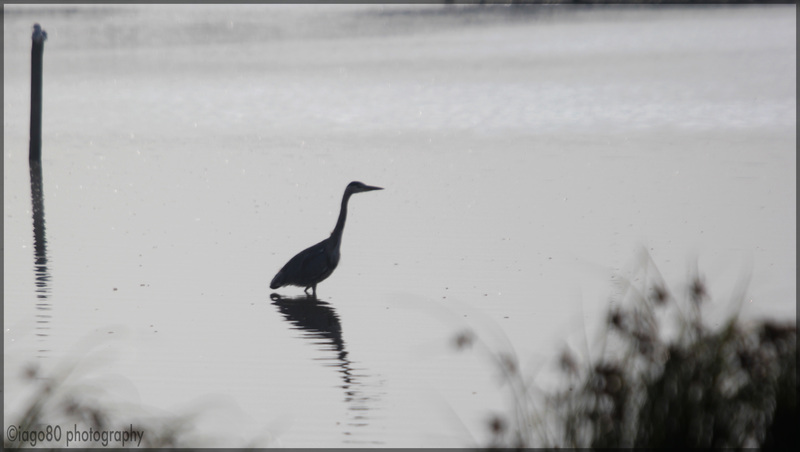 We stayed together for a while and eventually Bob spotted one of them in the distance gingerly poking its head out of the reeds in that way that rails do. 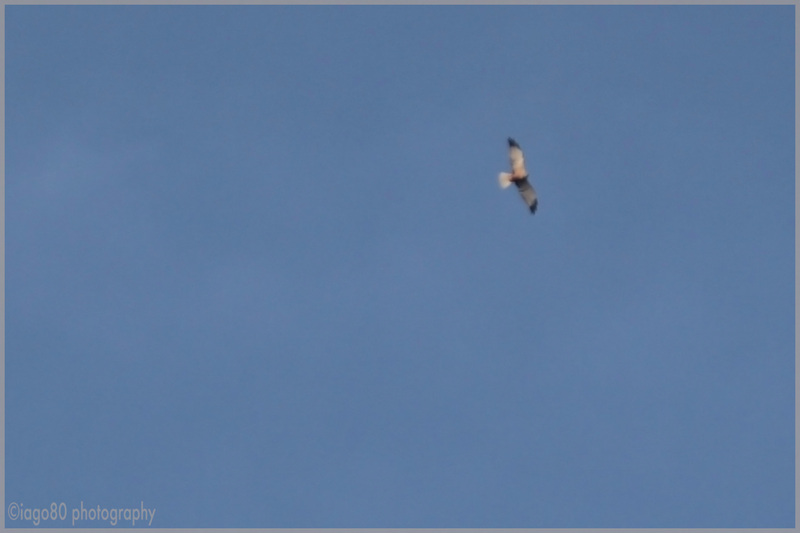 That was my 94th patch tick of the year. I stayed ‘with’ the rail for about an hour and was peering at the place where it had been from across the river when a pig started squealing beneath my feet. Of course, it wasn’t a pig. 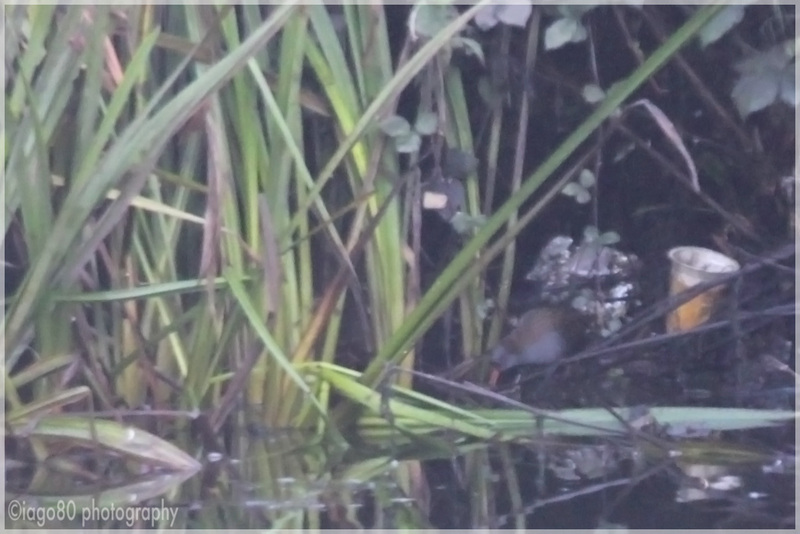 It was the other water rail hidden deep in the reeds below me. 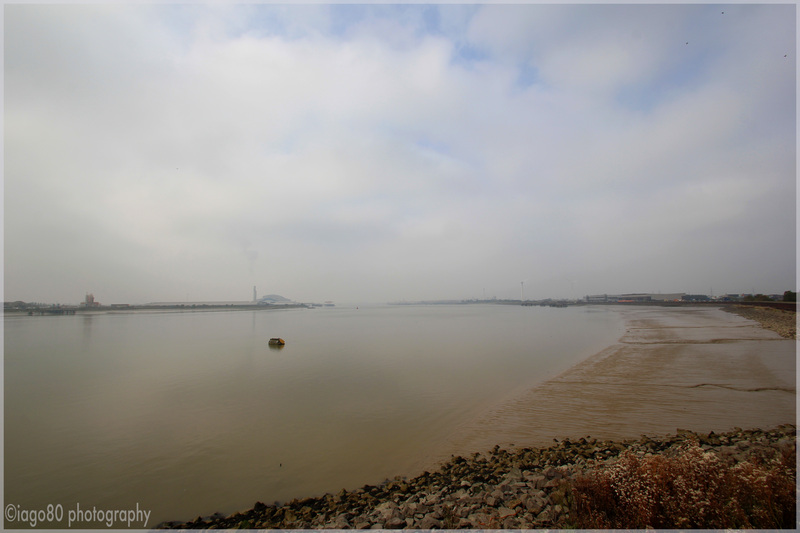 The following weekend I drove out to the Thames at Rainham in Essex. The area is known as ‘stone barges’ after the concrete and steel barges moored there – it blows my mind that these things actually floated, but apparently they were actually used during the second world war to transport fuel (I am feeling slightly scared I am being gullible just writing this). 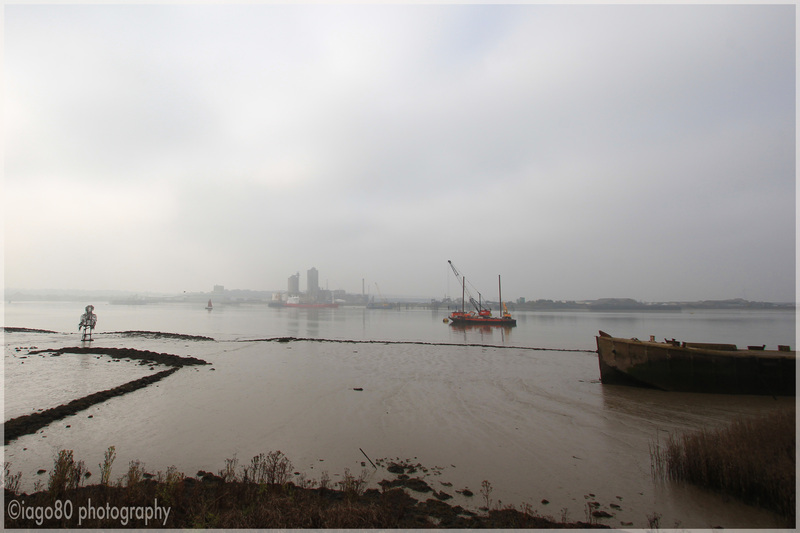 Unlike the low carpet of fog on the patch the weekend before, the Thames at Rainham was engulfed in mist. I walked along, with my scope, watching Redshank, tens of Meadow Pipits, a probable Tree Pipit, a distant Wheatear, loads of skylark, and a Stonechat (some of them captured far better than I did by local birder, Shaun Harvey, who I met along the way). 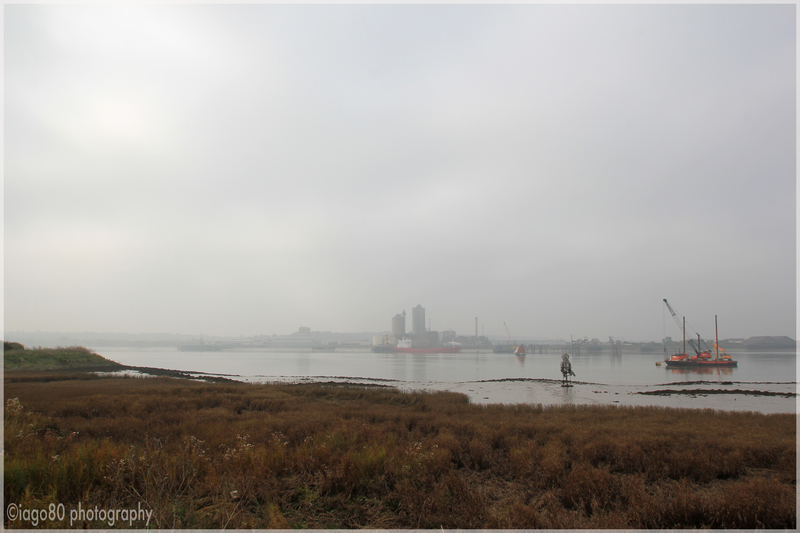 A dog-walker stopped me and commented that it wasn’t very good weather to take photos. I was a bit confused as I wasn’t taking photos, I was looking through a spotting scope, but I exchanged pleasantries and walked on. 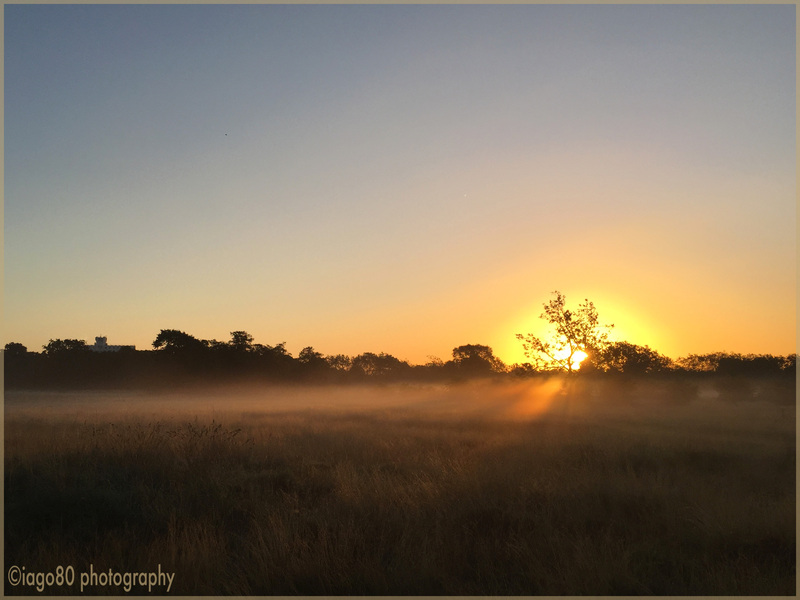 This entry was posted in art, Bird watching, Birding, history, London, philosophy, photography, weather, wildlife and tagged East london birding, Essex birding, fog, Grey Heron, London, London birding, London fog, Marsh Harrier, Mist, Rainham, Rainham Marshes, Stone Barges, Stonechat, Wanstead Flats, weather on October 7, 2015 by iago80. Hi Wendy. Thanks again. As I mentioned before, I would be delighted and honoured for you to do so. Thanks very much. I fully agree – it is a magical time.